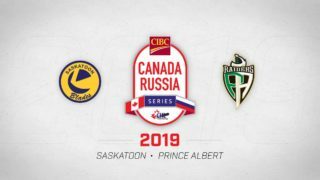 Three Saskatoon Blades prospects have been invited to Alberta’s Under-16 Summer Camp which takes place in Camrose from July 3rd – 8th. 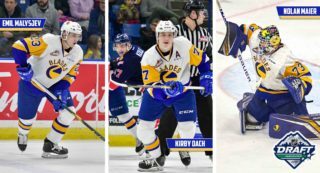 Colton Dach, Charlie Wright, and Jayden Watson, were among 80 players invited to the camp to compete for a roster spot on Alberta’s U16 team that will compete in the 2019 Canada Winter Games. In past years, the four western provincial U16 teams have competed in the WHL Cup in Calgary. 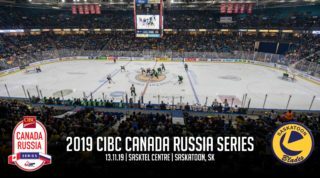 However, with Red Deer hosting the 2019 Canada Winter Games the national event will take the place of the newly named WHL Cup. The Canada Winter Games are set for February 15th – March 3rd in Red Deer, Alberta. 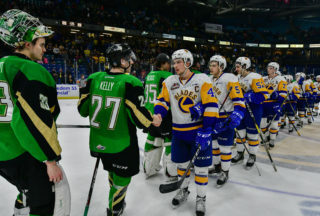 Colton Dach, who is a forward, leads the Blades 2018 draft class as the 6th overall pick in the first round. 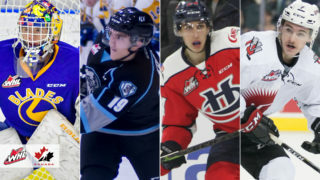 Jayden Watson (Round 8, 162nd) will also try to secure a spot amongst the 48 forwards trying out, while Charlie Wright (Round 4, 70th) will look to land on Alberta’s blue line. 23 other defenseman will also attend the camp.